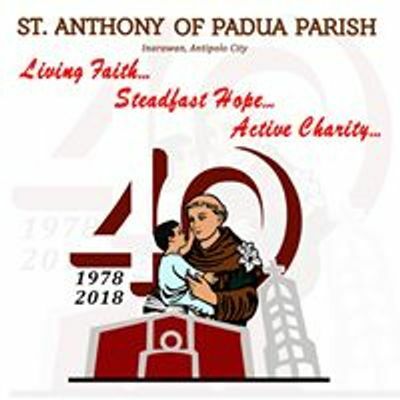 Bring: 2 pcs 1x1 ID pictures & your ball pen. 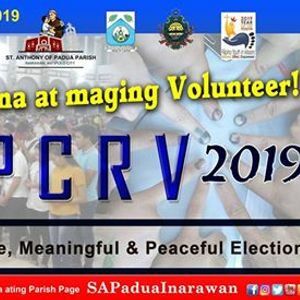 Be a PPCRV Volunteer Now! 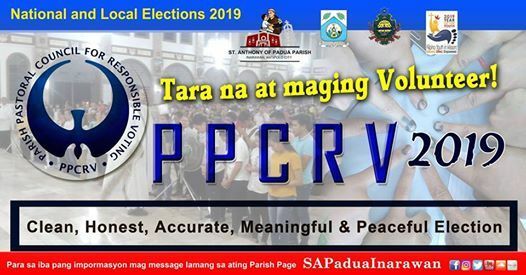 PPCRV is a bona fide, non-partisan parish-based movement duly organized by and composed of civic-minded citizens drawn from the various sectors of the Philippine society, mandated to help form the civic conscience of the Filipino voters and campaign for clean, honest, accurate, meaningful and peaceful elections.